I love these bags. 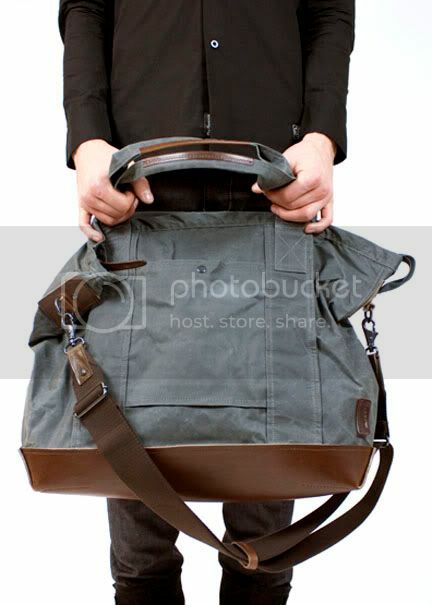 This weekender bag is genius. I am going to have to make one. Someday. Thank goodness for “someday” because then I don’t have to admit that it will actually never get done. I am feeling this need to learn how to do everything at least once and cannot figure out why. Midlife crisis, I guess. 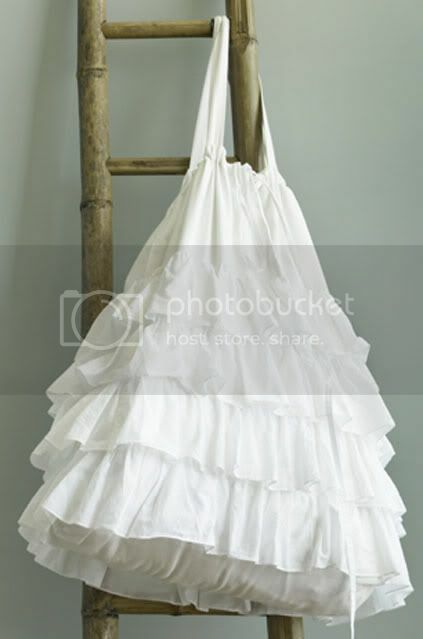 This ruffle bag seems much more doable and an easy way to dress up your recycled grocery t-shirt bags. Yeah, I’ll try that one first. They’re both beautiful and found on The Weekender blog.